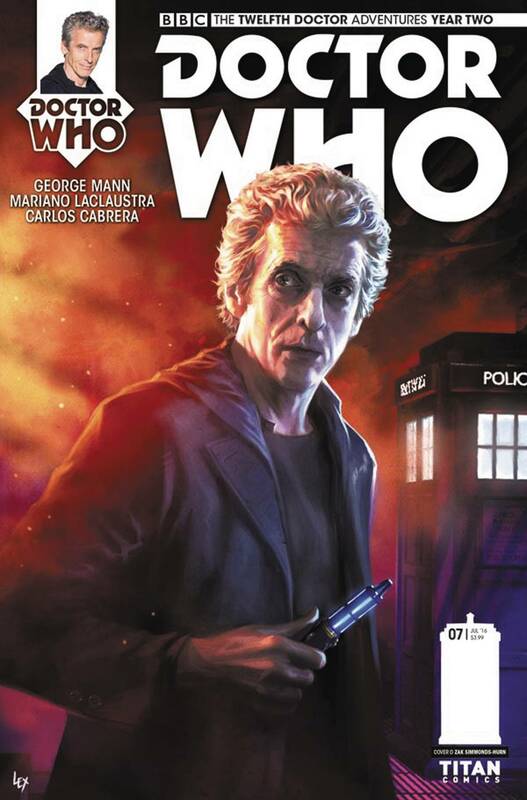 The twelfth Doctor continues his solo adventures... or has he already welcomed a new comics companion aboard the TARDIS? We're not telling! Either way, it spells astounding interstellar adventure, with no limits!